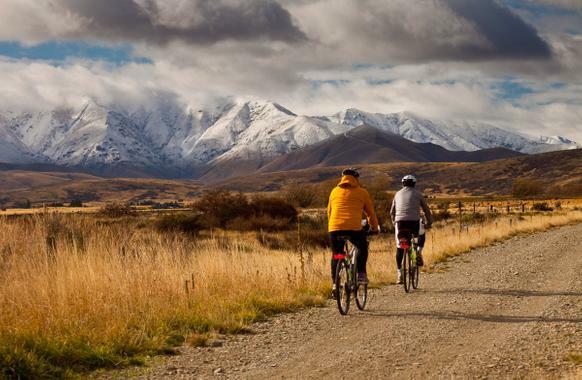 New Zealand's Original Great Ride is open all year round. 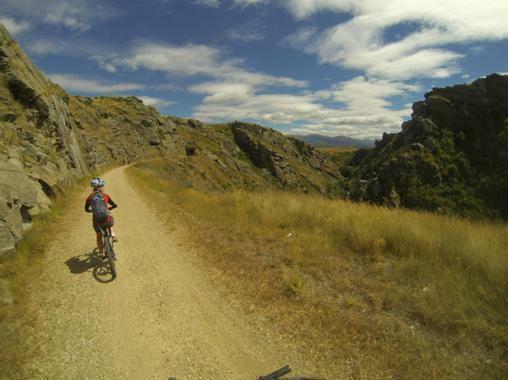 It's all off-road, no traffic, just Central Otago's big skies and distinctive landscape to enjoy. 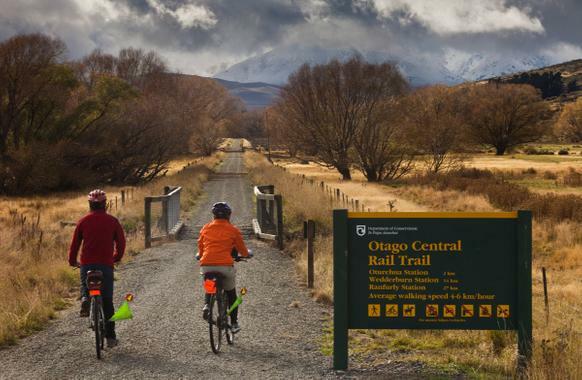 Come and experience for yourself why thousands of people love exploring Otago Central Rail Trail at a leisurely pace. Whatever your interests are, there's something here for you. 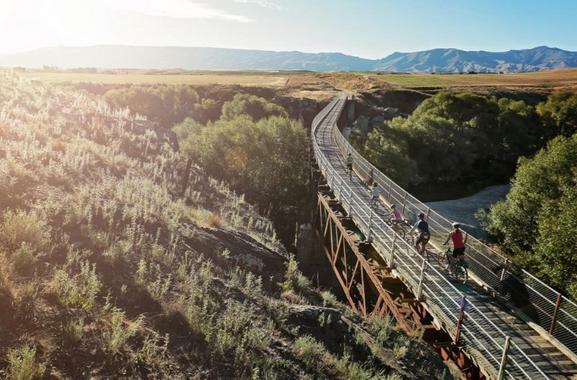 Discover old historic gold-mining villages, country pubs, rugged scenery, or try some great off-trail adventures. Get a group of friends together and come and find what "Southern Hospitality" is all about.